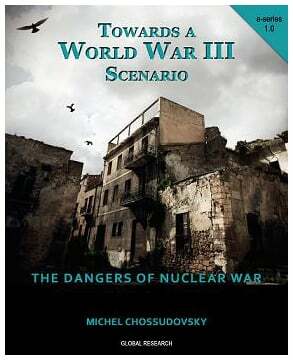 –Michel Chossudovsky, A “Humanitarian War” on Syria? Military Escalation. Towards a Broader Middle East-Central Asian War? VIDEO: Financial Interests Behind the London Riots?